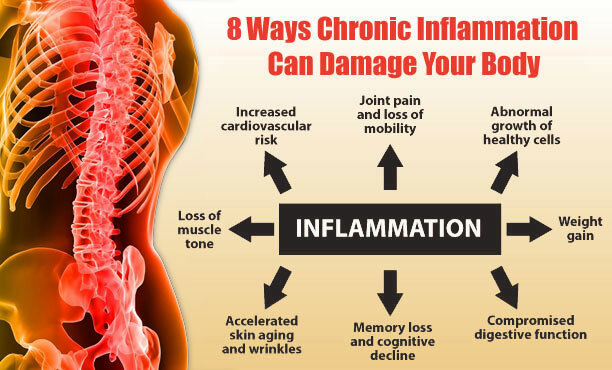 Silent inflammation invading your body? 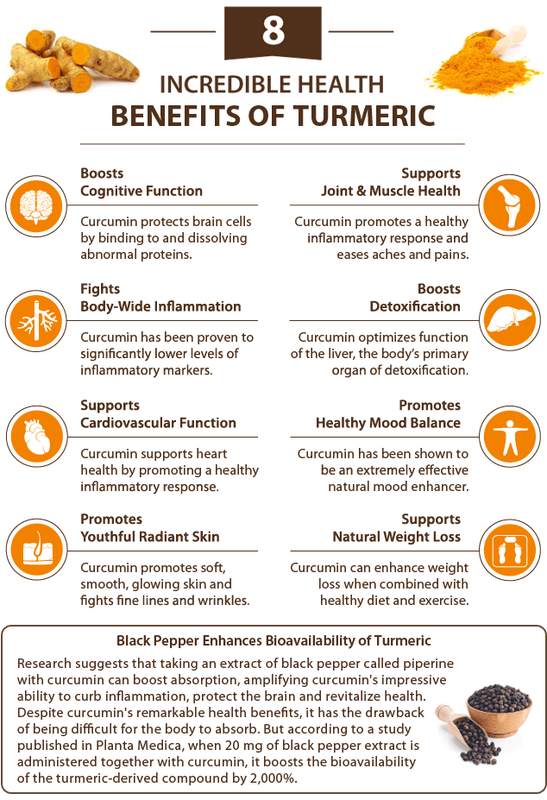 The many benefits of turmeric..
An ugly root with beautiful benefits !! of cognitive decline, as well as a wide range of serious health problems. The dangers of "silent" inflammation have been discussed by Dr. Oz and has made headlines in publications such as Newsweek and Time. from safe and only provide short-term benefits. ravage your memory and severely impact your quality of life in what should be your golden years. I have been taking turmeric for a few years and can honestly say there is a diffence in my health. I started taking it in capsule form. Recently I found a new company that has turmeric in liquid form. Not going through my digestive track..It's going to work faster with out gut hinderences.. I'm sure. For myself it"s bringing me relief from joint pain..
and vital3 drops.. I will overcome the need for surgery..
others, Reading their testimonies..is encourageing to say the least. I just celebrated my 85th birthday, I'm still very active in many things, hobbies , work, etc. Looking forward to a painfree 85th year and beyond. Happy to say my cognitive function is good ! "In the ever changing circumstances of life, there is a faithful never changing God in control !